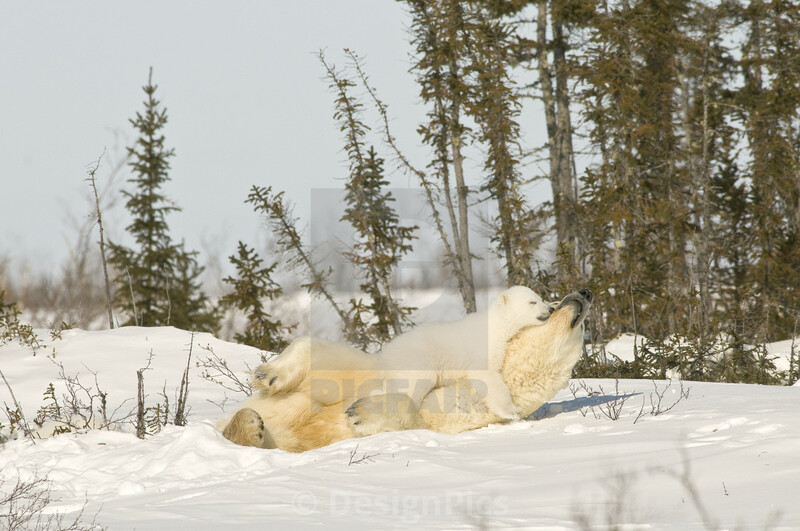 On 27th February, International Polar Bear Day is observed across the globe. 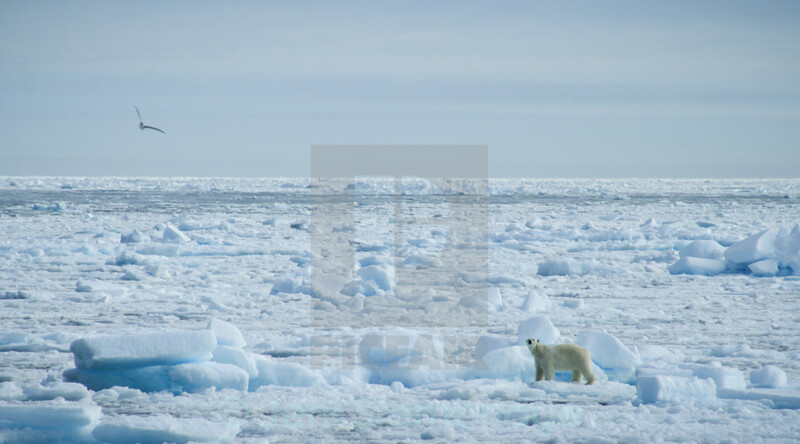 It is a day to raise awareness of the plight of polar bears and their disappearing natural habitat, that is at the mercy of man-made global warming and melting ice caps. 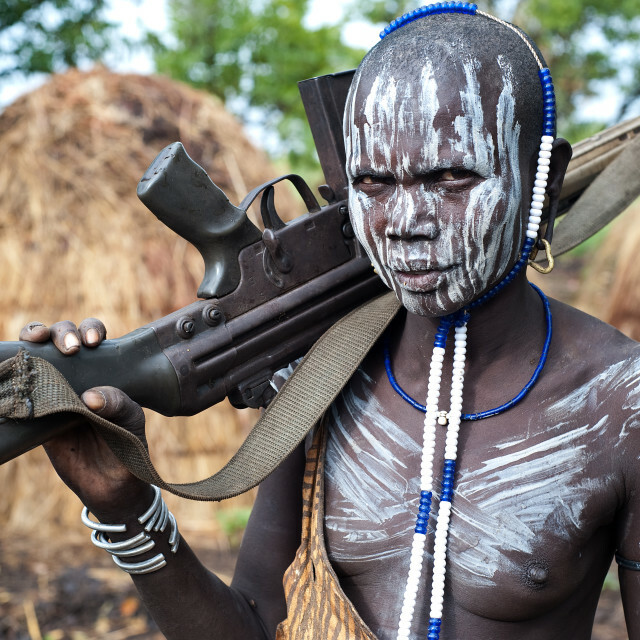 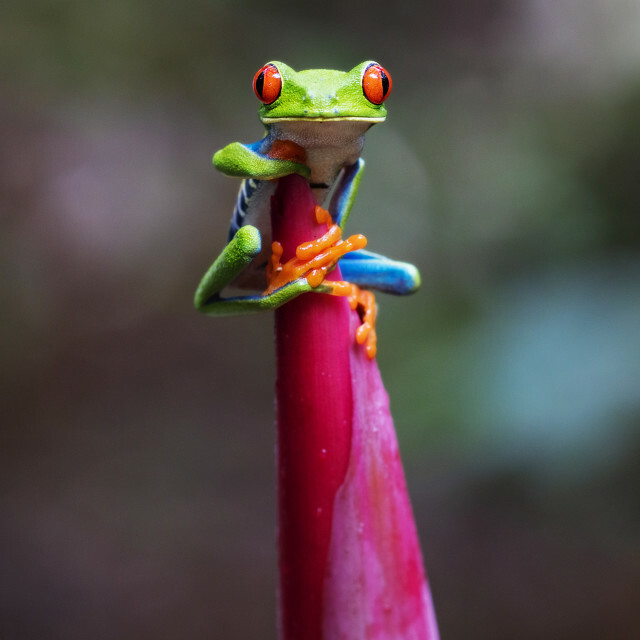 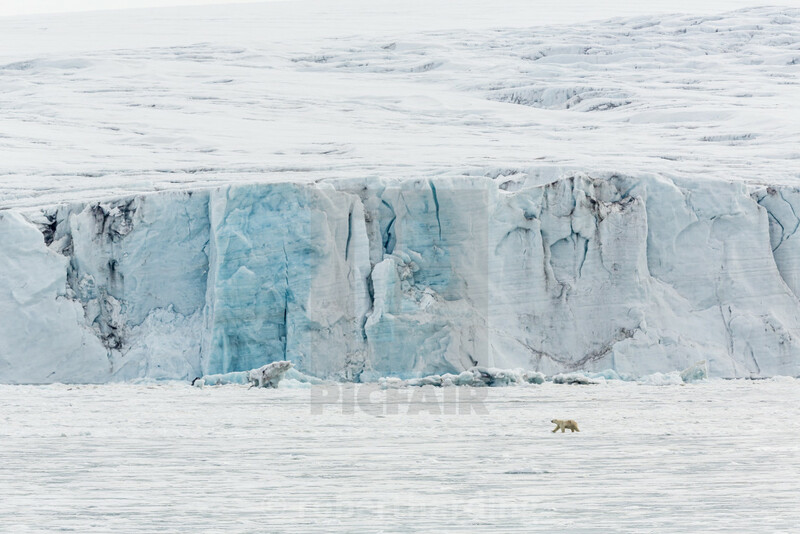 It is also a day to celebrate these extraordinary animals; they are the world's largest land-based carnivores, some of the world's most fierce predators and they are also some of the most beautiful creatures on planet Earth. 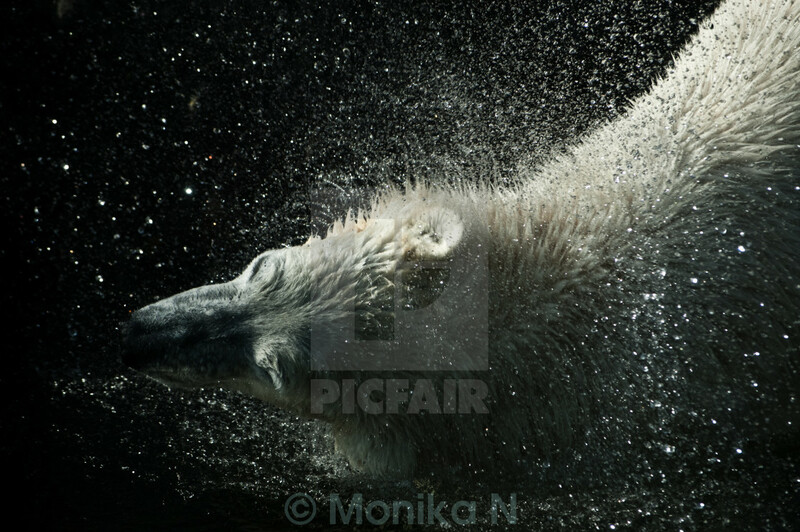 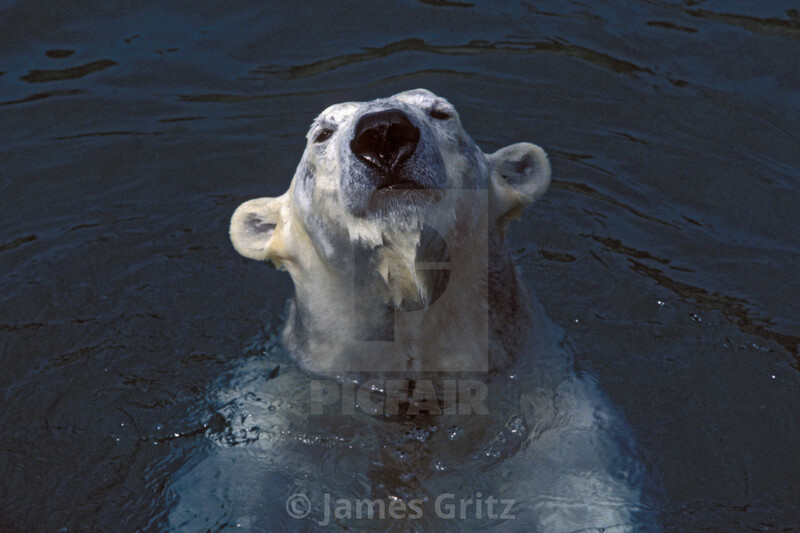 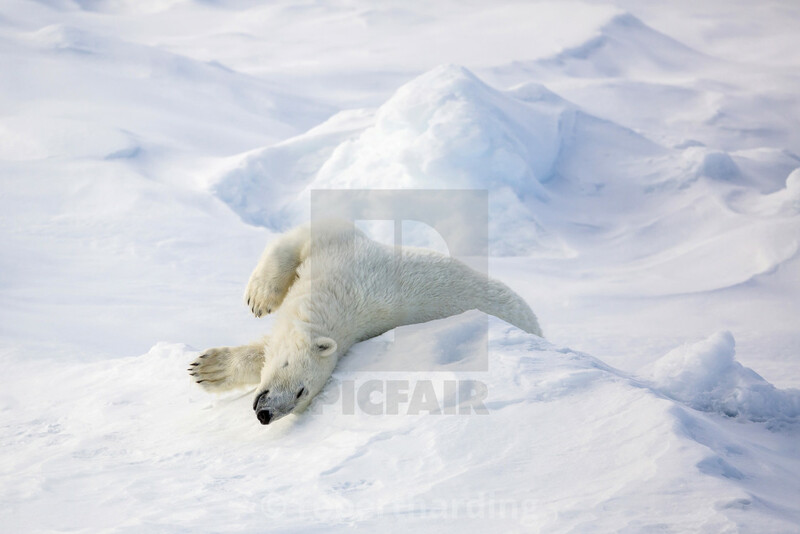 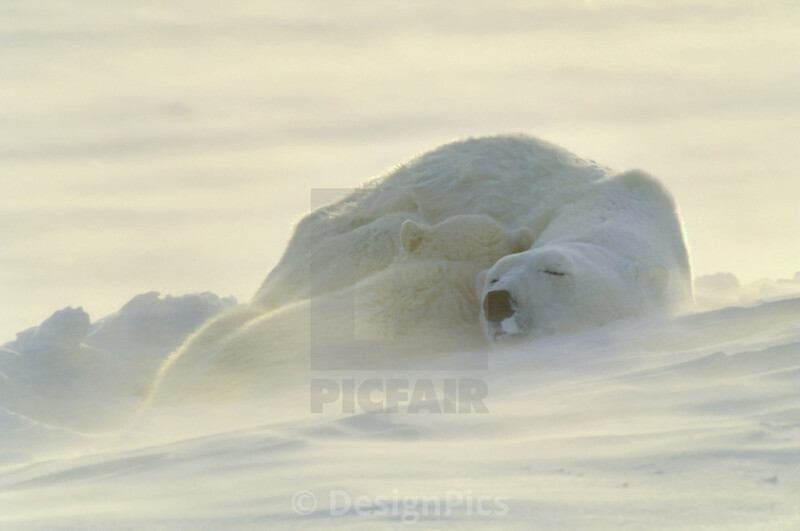 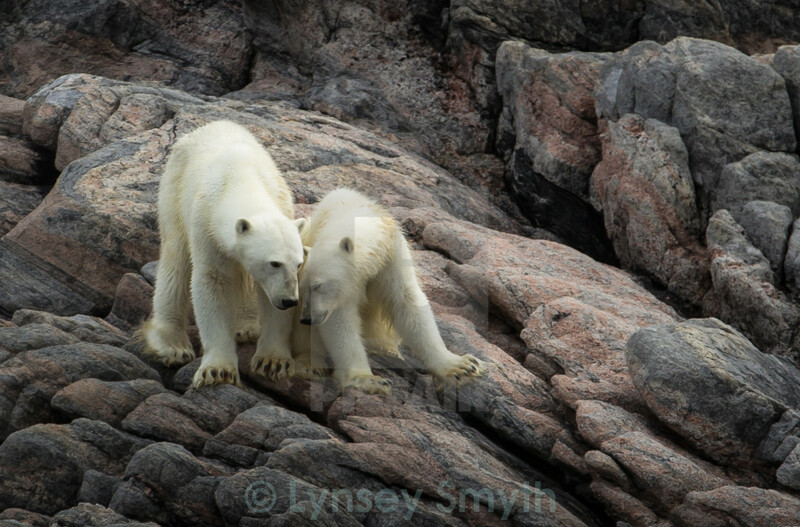 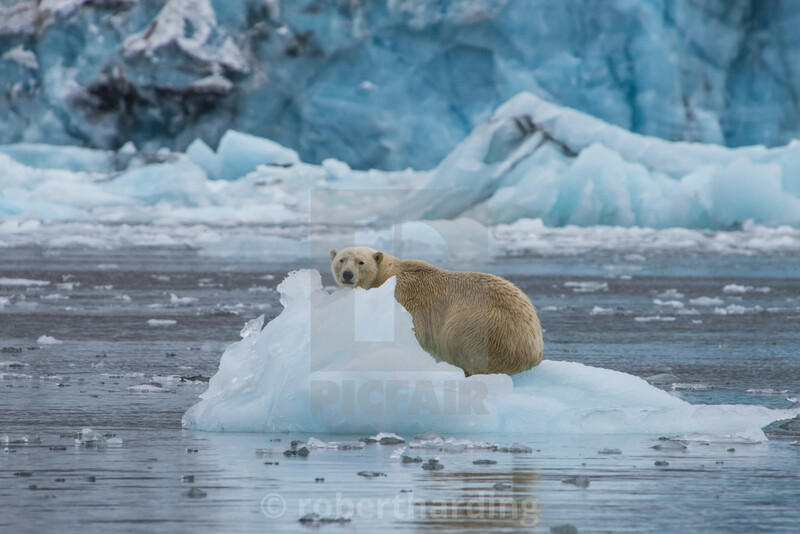 In recognition of International Polar Bear Day and these incredible animals, we've selected some of our finest polar bear-themed images from across the Picfair collection. 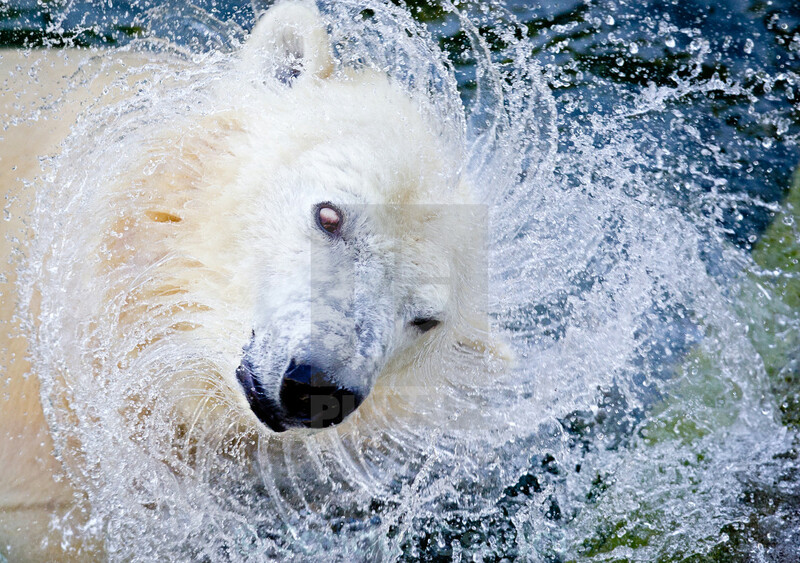 A polar bear shakes his body to remove water at the Budapest Zoo in Budapest, Hungary. 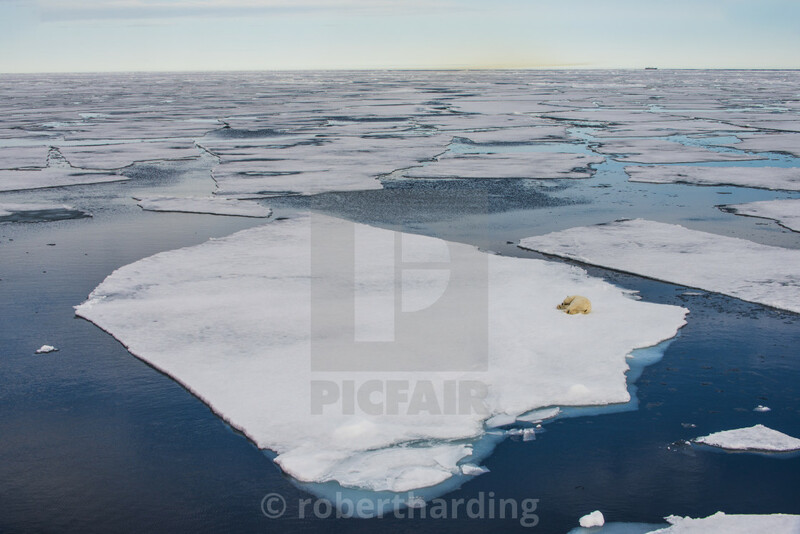 A polar bear hunts for seal in the sea ice north of Svalbard. 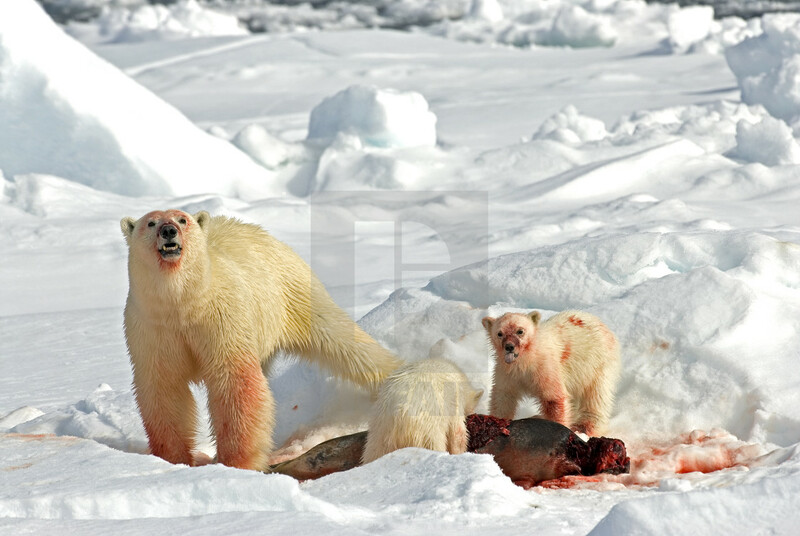 A polar bear eats a seal carcass north of Svalbard.